Since our big move to Texas I have been struggling to live a ketogenic lifestyle. I would do good for about 4 days and then eat anything I wanted the rest of the week. This caused me to gain back almost all of the 70 pounds that I lost. After the holidays and my birthday, I had no more excuses. 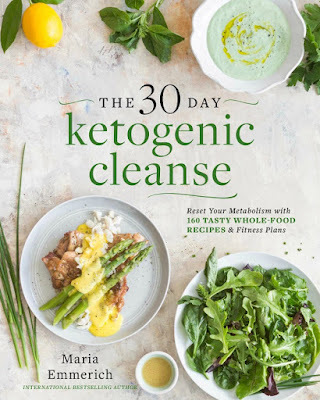 I joined Maria Emmerich's 30 Day Ketogenic Cleanse Facebook group because I was curious about the cleanse. 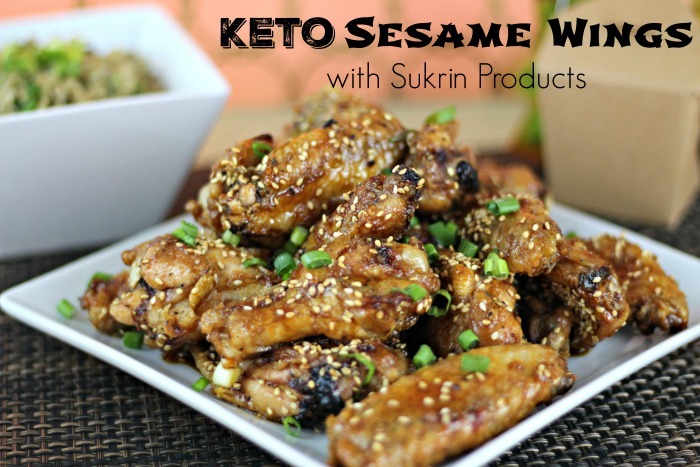 For a long time I wanted to go back to basics with keto and try to cut out some dairy. The 30-Day Ketogenic Cleanse was the perfect plan because it is nut and dairy free. After a couple of weeks in the group and seeing the success that other members were having, I decided to start the plan myself. I ordered the Kindle version of the 30-Day Ketogenic Cleanse and decided to start on February 2nd. A few days before I had my grocery list ready and went to Trader Joes, Sprouts Farmers Market and Aldi to find everything I needed. I honestly wasn't sure if I was going to be able to make it on the plan. I love cheese, heavy cream and snacking on nuts. I also didn't know if I would be able to only eat two meals a day. Day one was a total success with the Bacon & Mushroom Rosti and Umami Burgers. Everything was delicious, fresh and worth the work. On day two of the cleanse I was hit with a painful case of the keto flu. It was so bad that I didn't think I would be able to continue on the cleanse. I was in bed most of the day and kept telling myself it would be better the next day, and it did. Currently I am on day 19 and am down 12.6 pounds. I have lost pounds, inches and feel so much better. I have a lot of energy and since I am only eating two meals a day, during a short window, I have time to do so much more. Check out my YouTube channel for videos on how I did on the First and Second week. 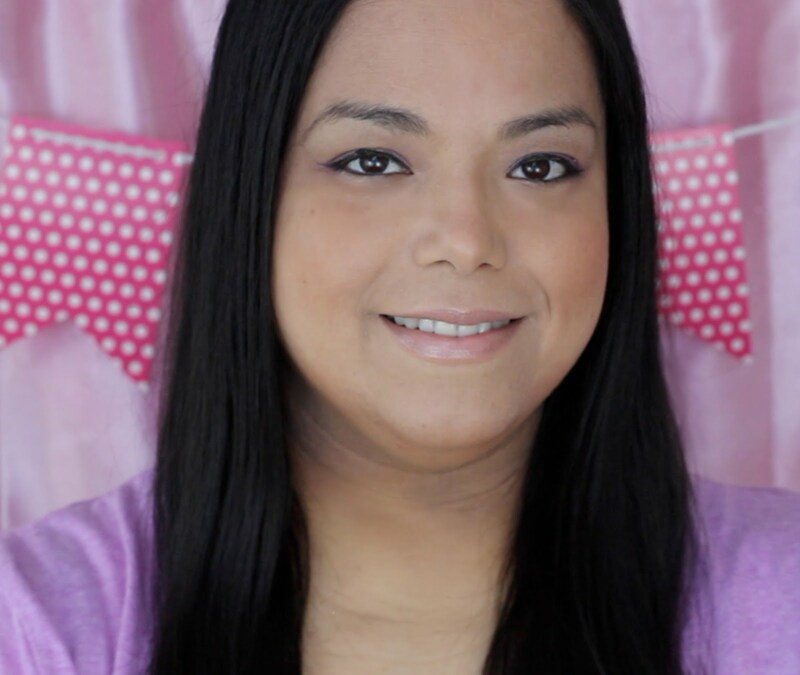 I also have grocery haul videos for the First and Second week. I highly recommend this cleanse for anyone just starting or restarting the keto diet. 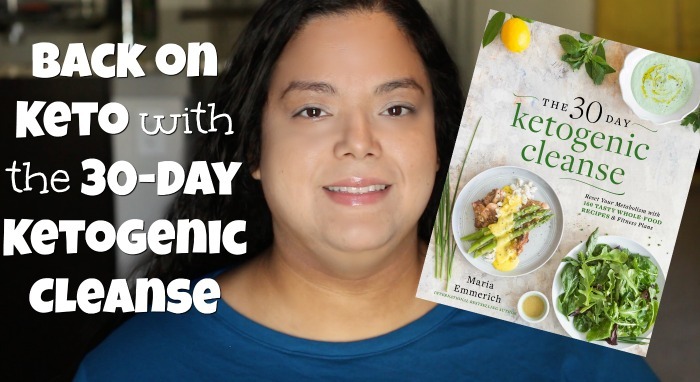 The cleanse is also great for people who want to do keto in a cleaner and dairy-free way.